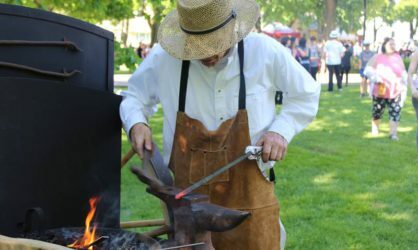 So Many Reasons to Visit Summerside | Summerside Port Corporation Inc.
Summerside has much to offer the cruise ship industry as a port of call. Summerside is a city of about 15,000 situated on a peninsula – the narrowest part of the Island. It is on the south side, the “summer side” of PEI on beautiful Bedeque Bay. From some points in Summerside one can see Malpeque Bay on the north side of PEI. 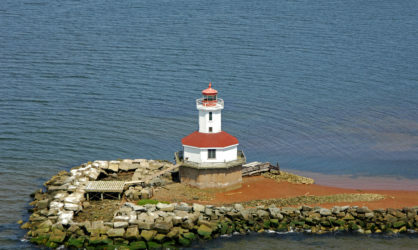 As a ship enters the harbour it passes the Indian Head Lighthouse, one of the Island’s most unique lighthouses, set out a kilometer from MacCallum’s Point on a concrete foundation in the bay. A breakwater shelters ships as they enter the harbour. Upon entering the harbour you’ll be greeted by a curling & yacht club on the marina. At first glance you’ll also see Spinnakers’ Landing, a colourful waterfront marketplace designed on a traditional fishing-village theme. We are proud of our heritage in Summerside, and we have a number of museums and cultural centres just a short distance from the harbour. 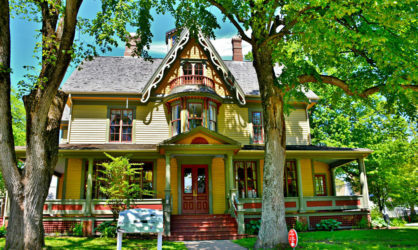 Culture Summerside operates five heritage sites in Summerside, including two heritage homes, a genealogy centre, Bishop’s Machine Shop, and the International Fox Museum and Hall of Fame. Holman’s Ice Cream Parlour also offers guided walking tours of the historic downtown district seasonally..
Culture Summerside also regularly hosts events dedicating to preserving the arts and culture of our City, including an annual Old Fashioned Carnival, storytelling festivals, and artisan demonstrations. The Eptek Art and Cultural Centre, which provides displays ranging from arts and crafts to history and the sciences, is also a gem nestled in our small City. Its gift shop features only Island-made items such as painting, books and jewelry. Those interested in live theatre and music should also check out the Harbourfront Theatre, a venue that seats over 500 and regularly attracts world-class productions. Summerside boasts a seven kilometer boardwalk, called The Baywalk, which forms an arc around the downtown business area, a beach, and a cleared wooded area. The boardwalk is enhanced by interpretive panels, exercise equipment, and a breathtaking view of the Confederation Bridge. You can rent bikes and segways to tour the City, or kayaks and paddle boards to tour the harbour and Holman’s Island. 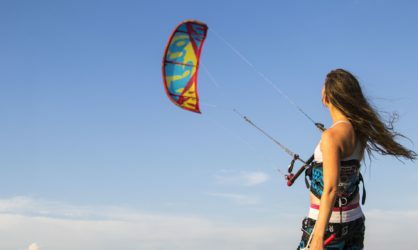 Kitesurfing is also available for the bravehearted. If hiking is more your speed, check out the Rotary Friendship Park, a lovely wooded park located on the north side of the city. The Confederation Trail running from “tip to tip” across the Island runs through Summerside, and is always open for runners, walkers, and cyclists. 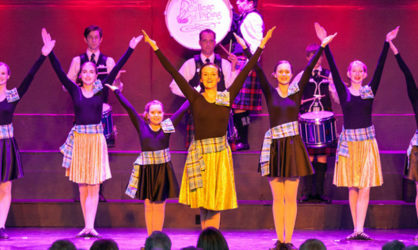 The world-renowned College of Piping and Celtic Performing Arts of Canada offers mini-concerts daily as well as an annual Highland Storm production featuring the best step-dancing, highland dancing, Celtic drumming, and bag-piping the Island has to offer. A number of local venues hold nightly entertainment, including Spinnakers’ Landing, The Lefurgey Cultural Centre, and churches. Summerside boasts an incredible number of restaurants displaying a number of global cuisines. 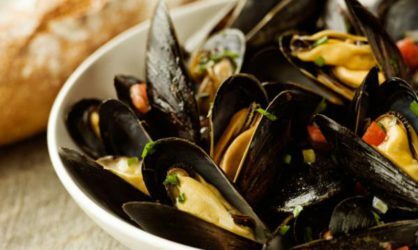 From pub-style family restaurants to world-class seafood restaurants, it’s a foodie’s paradise. Check out our FAQs page for a list of local restaurants, and make sure to check out the Summerside Farmer’s Market every Saturday morning for some fresh Island produce or delicious grab and go meals.